For competitive players, our group training consists of small groups; it will range around 4 players per coach and no more than 6. For recreational players, groups might be larger to allow more interaction between players to promote better interest in the game. More serious and dedicated players will be invited to join our Competitive or High Performance Training Program. We group our players mainly based on their level of play and experience -with a some consideration of their age. 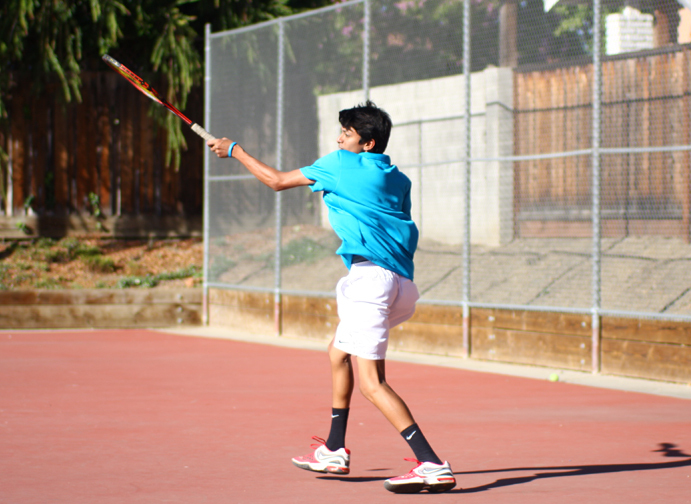 Our recreation program welcomes players of all ages who enjoy tennis but might lack experience. Players who show clear improvements will advance to the next level, known as Development. 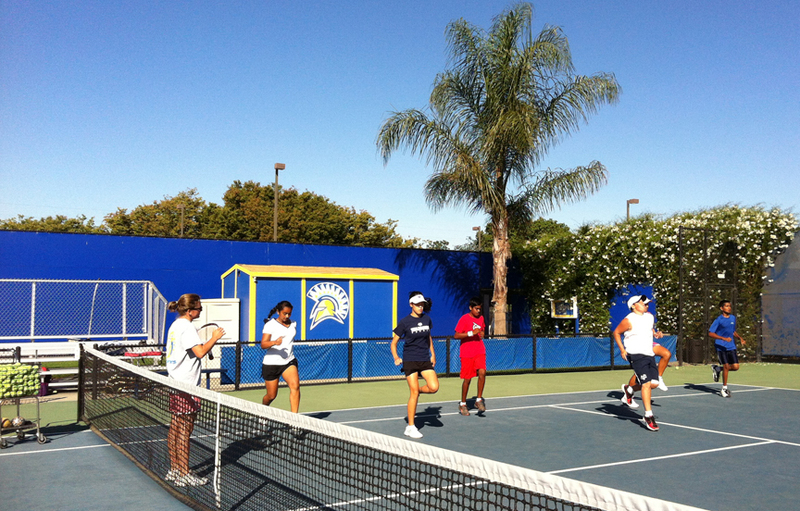 Competitive and High Performance groups are for players who frequently compete in USTA JTT, USTA and ITF tournaments. Strength and Conditioning training will be implemented as part of the group practices.